As we sit together in this global emergency, some would say that it’s about being as hopeful and active as possible about finding a solution. Others would say the human experiment has come to an end and so now it’s about our graceful departure. What do you think? Most importantly what do you feel? 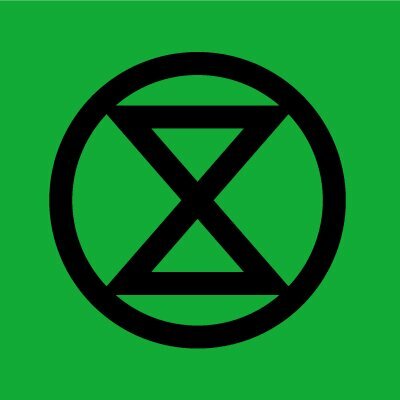 At Extinction Rebellion we are finding ways to stand at the edge of our courage, in the depths of our truth and in the heartbeat of our love. Rebellion matters and offers physical, emotional, spiritual, scientific and political steps towards embracing the full reality of this moment in time. Non violent civil disobedience is both active hope and a deeply contemplative practice. It’s triage for the soul and a transformative way of being in the world. It’s a demand for the lives of our children and the children of all species. With over 200 chapters in over 40 countries. What has it begun and what could it end?